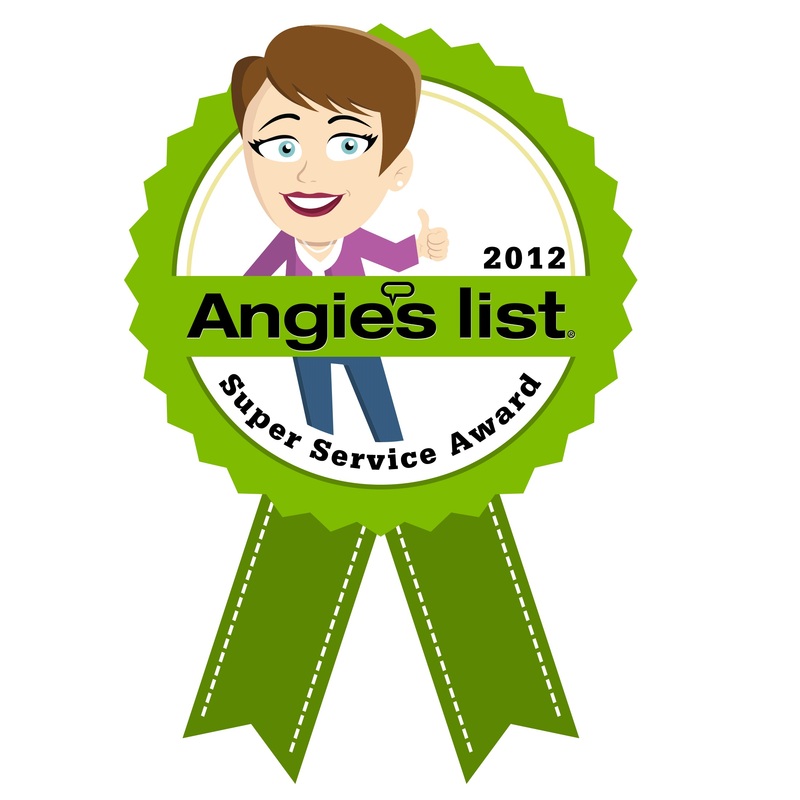 We wanted to let you know that we offer the best services in Kansas City Metro. We have a lot of fun here, which means our employees are happy. And we cost less than the other guys. Give us a call or just come in and chat with us. Alex Heating & Cooling is a quality family owned heating and cooling company with 40 years experience. We take pride in our work and guarantee customer satisfaction, providing the best customer service, along with the highest quality brand name products to offer. When needing a repair or replacement of new equipment, you can count on Alex Heating & Cooling to get the job done right. Alex Heating & Cooling Authorized technicians will be able to walk you through any repair or equipment replacement. 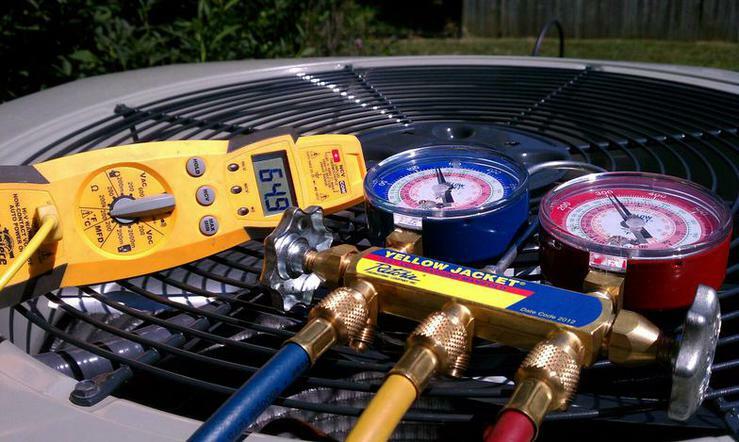 All of our technicians have at least 15 years’ experience in heating and cooling repair and replacement of new equipment. We are locally owned and operated and are ready to help listen to your concerns, identify the problem, and give you options for repairs with upfront pricing. Give us a call today! Alex Heating & Cooling is properly licensed and insured. Here at Alex Heating & Cooling we provide free no obligation estimates. We know that every house is different to heat and cool, so that is why we take the time to listen to the customers concerns. Alex Heating & Cooling will make it easy and stress free for our customers with their decision on the repair or new equipment upgrade.